Producing a great TV show takes a lot. 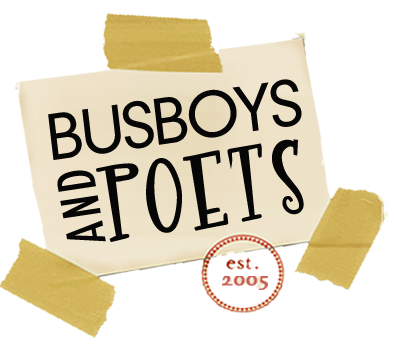 So DC filmmaker, Kayona Ebony Brown, is taking a rather unique approach by giving you novellas (little books) for each episode, and she’s inviting you to join her as she launches this phase of the Of Music and Men project at Busboys and Poets, Thursday, September 13. Join us for an unforgettable evening celebrating the launch of the Of Music and Men Novella Series by DC-based artist/entrepreneur, Kayona Ebony Brown. Scroll down for project, event, and venue details. Of Music and Men is an entire world of entertainment, and we're inviting you to come along on the journey by delving into the 12-episode first season of the novella series, available September 2018! Go to ofmusicandmen.com for more info. Tenth Letter digital novel package. Doctors To You is changing the way we build relationships with doctors and how we learn about healthcare. DTY is a solely house call medical service in the DC, MD, and VA area that's rebuilding the doctor-patient relationship, so that you can get the care you deserve. DTY comes to you, whether you're at home, the office, a hotel room, where ever you are. Go to doctorstoyou.com today to book your house call.